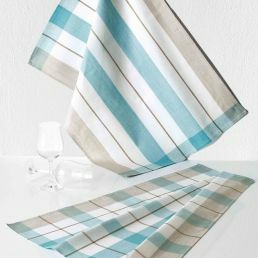 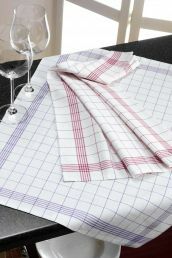 These 100% cotton dish towels are elegant, valuable aids for any kitchen. 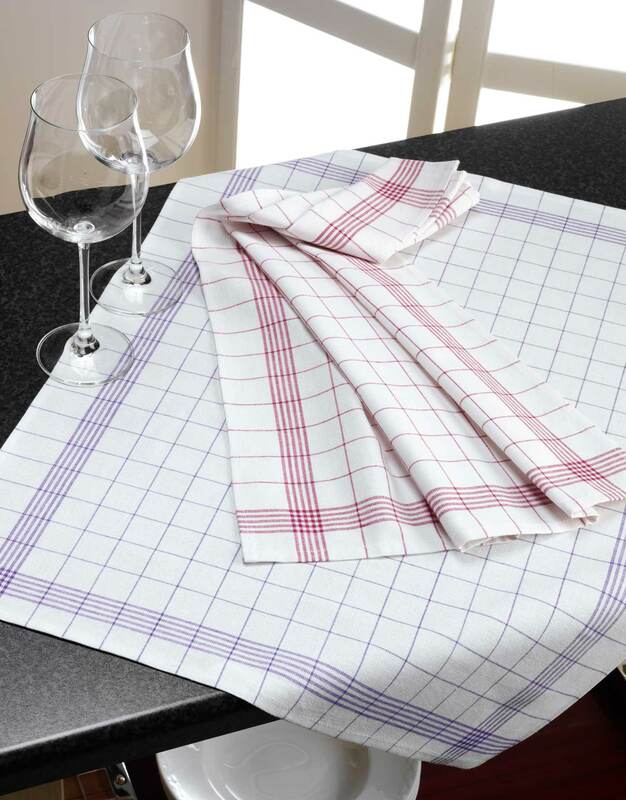 Their stylish motifs add a touch of sophistication to your kitchen. 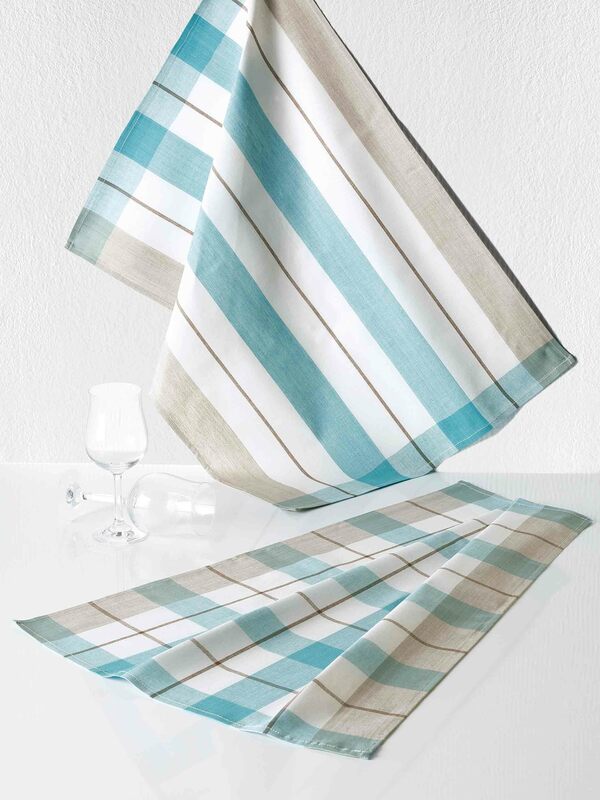 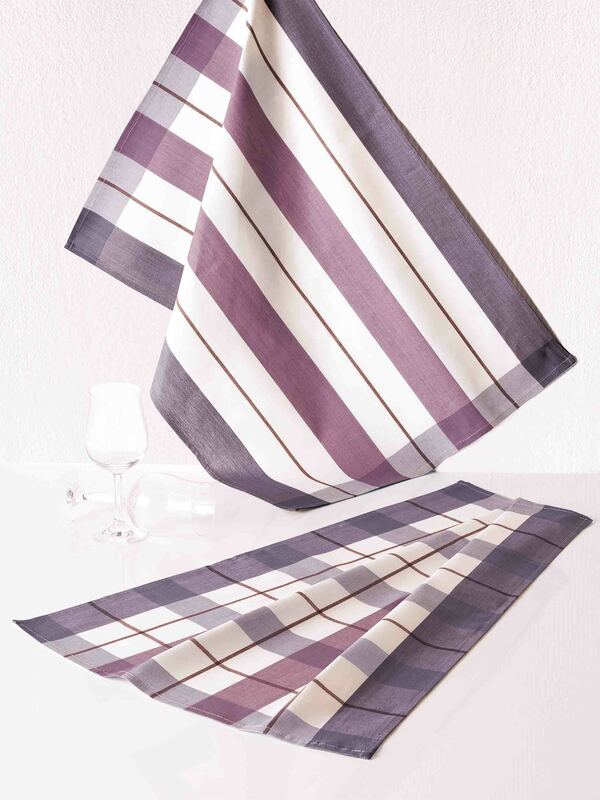 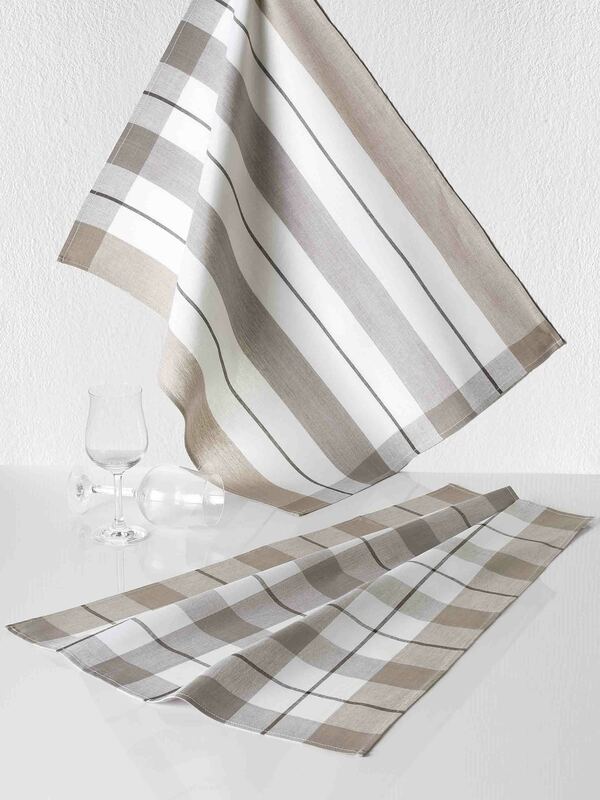 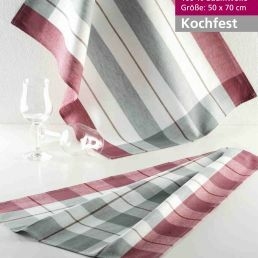 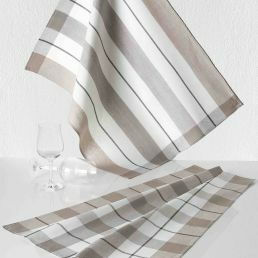 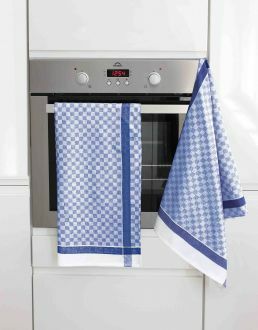 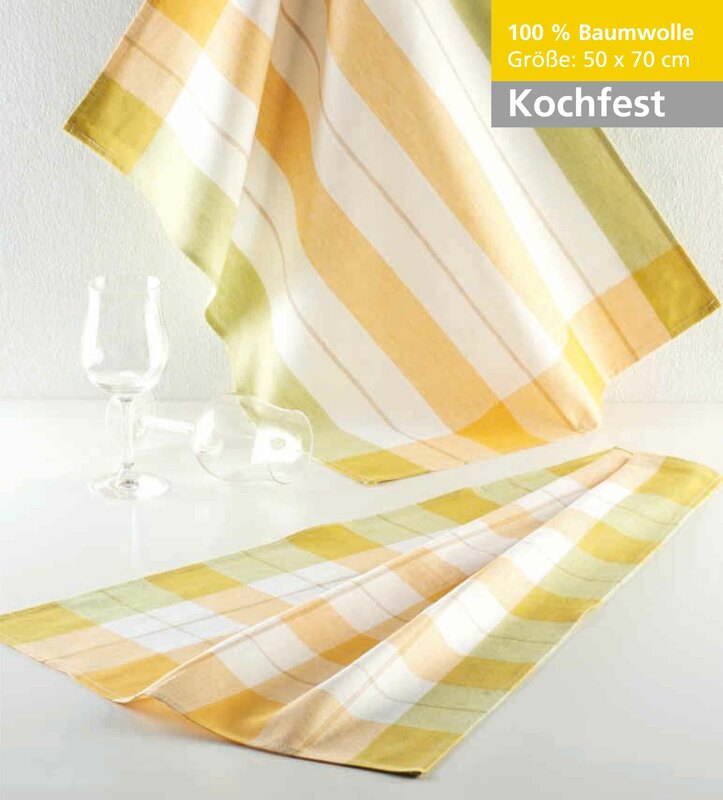 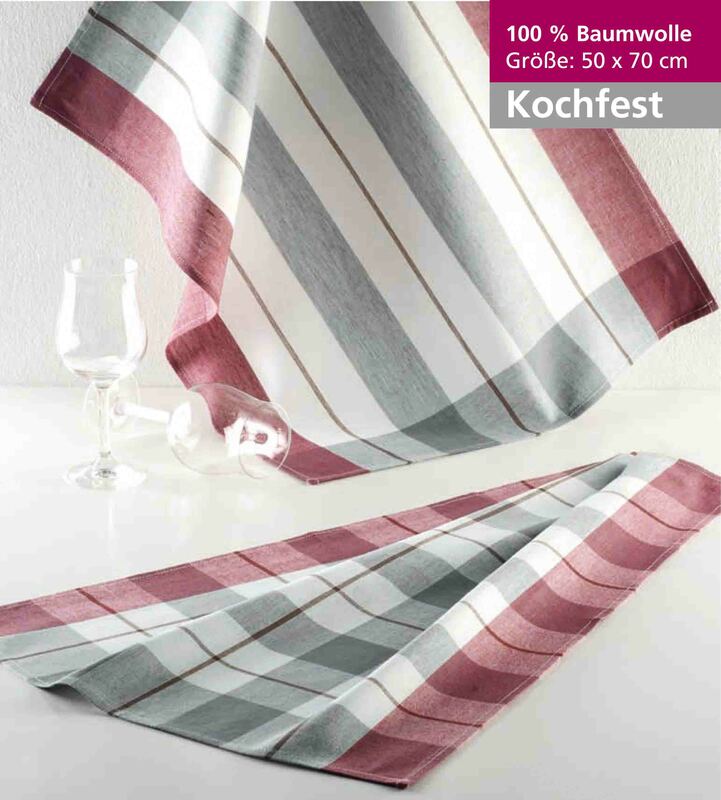 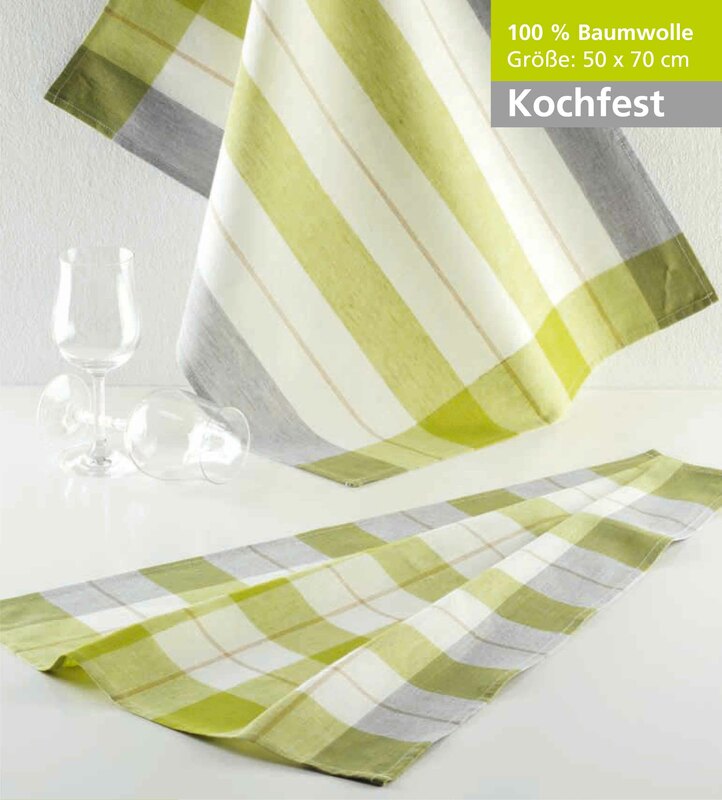 Measuring 50 cm x 70 cm, the dish towels offer a large drying area. 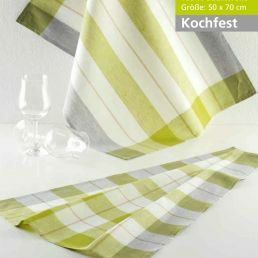 You can choose from a range of motifs and designs. 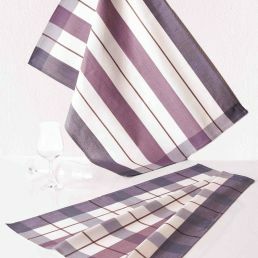 The dish towels are available as a pack of 5 or pack of 10. 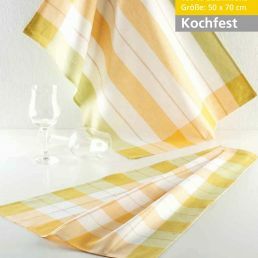 Machine washable up to 95 °C.